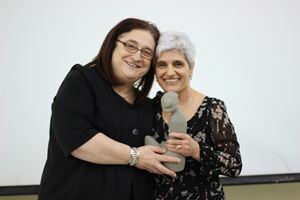 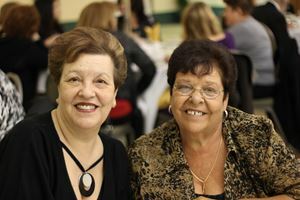 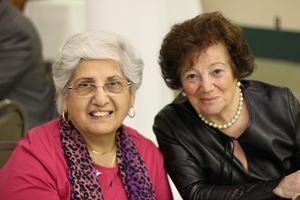 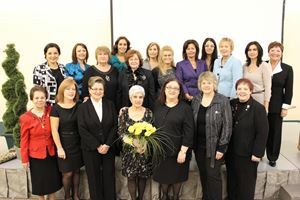 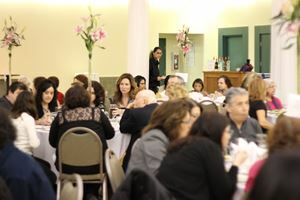 On Sunday March 4, La Lupa di Roma joined together to celebrate International Womens Day and honour Josie Audino, who was this year's Donna Dell'Anno Award recipient. 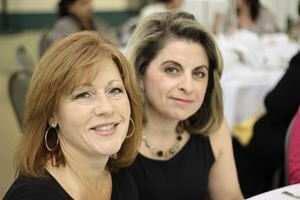 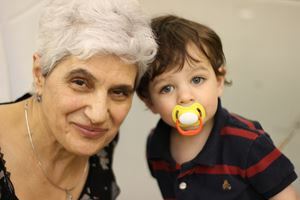 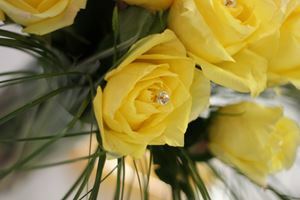 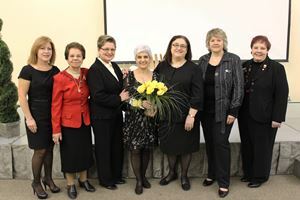 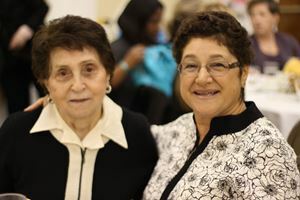 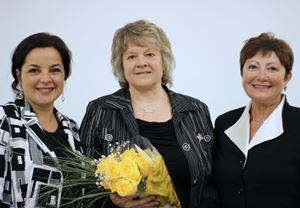 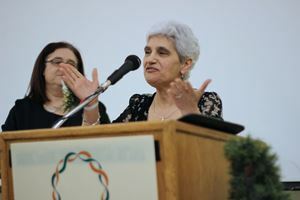 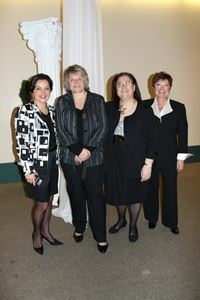 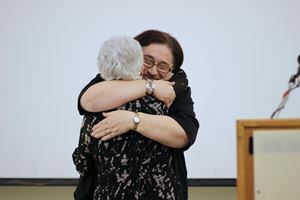 The Donna Dell'Anno award is presented to a women in the Italian community who has made an impact in all aspects of her life from her career, volunteer work, in the Italian community and at home. 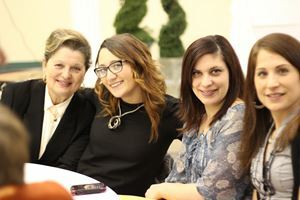 The day started with a lovely brunch followed by our guest speaker Marilyn McLaren, CEO/President of Manitoba Public Insurance, who discussed if there still exists a glass ceiling for women in the workplace. 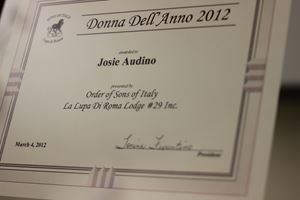 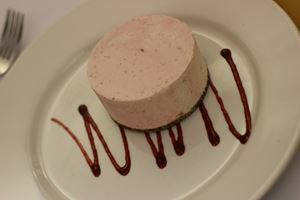 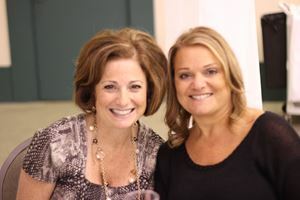 La Lupa di Roma would like to thank everyone who attended and we are looking forward to next years celebrations.